This is a blog post I’ve wanted to write for some time, I even touched on it briefly in my, Thoughts on Design post from this past May. Now, I finally decided to take the risk and post about adapting and running Golarion with other game systems. I’ve seen a number of GMs talking about converting Pathfinder and Pathfinder APs to other systems and I thought I’d share my two cents. I think it probably goes without saying that Paizo’s greatest strength is in their storytelling and world building. 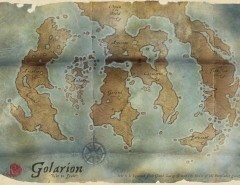 Golarion might be a kitchen sink setting but like Greyhawk or the Forgotten Realms before it but in addition to the seeds of stories hidden in the entries on this village or that monument Golarion also has a host of excellent adventures spanning several seasons of PFS, a slew single module adventures and over a decade’s worth of Adventure Path modules. 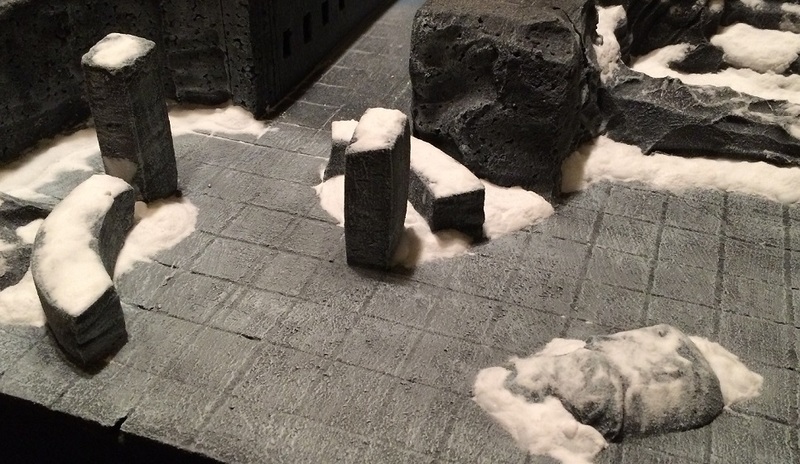 There are so many story possibilities explicit and implied in the setting that it seems inevitable that even players who are not fans of the Pathfinder Roleplaying game might be inspired by the setting. With that in mind, my approach is more to adapt the setting and story material rather than to try and convert the systems. Obviously, I’m a Pathfinder fan. I’ve competed in RPG Superstar and I’ve freelanced for several RPG companies including Paizo making content for Pathfinder. That said, I don’t think Pathfinder is the ideal tool for every story idea I’d like to run. Even when they’re set in Golarion. For example, I still want to run a prequel to book 2 of Giantslayer, focusing on the NPC Nargrimkin siblings using Dread, a horror RPG that uses a Jenga tower instead of dice. A successful pull means a character succeeds at a given task while refusing to pull means they fail giving players some choices, but if the tower falls…well…you really don’t want the tower to fall. I’m not sure the outcome of such a game would mesh perfectly with the events of the Adventure Path but the ever-looming doom inherent in a game of Dread fits the sibling’s story and if I run that Dread prequel before playing chapter two of the AP I can make adjustments. I also think it would be fun to play Blades in the Dark against the backdrop of Westcrown during the events of Council of Thieves or Hell’s Rebels/Vengeance. 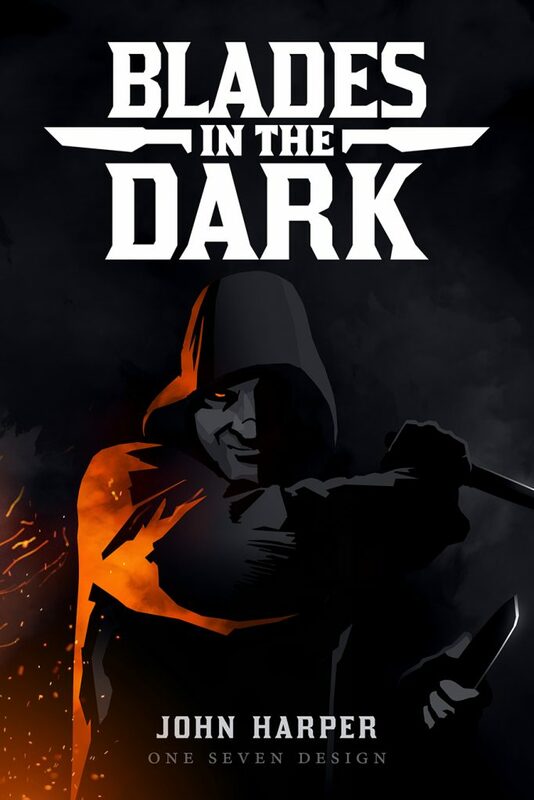 Blades in the Dark is a dark fantasy RPG of heists, chases, and dangerous deals. 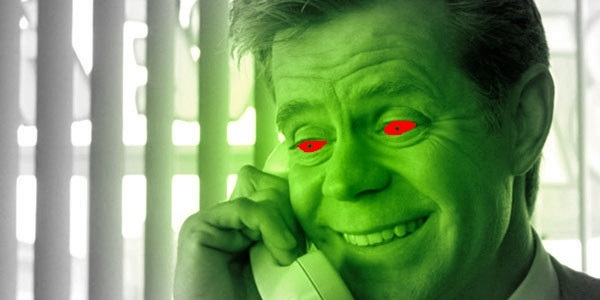 The PCs comprise a crew trying to make their next big score. The base setting is more industrialized than anything in Golarion but with a little work, Westcrown would be an ideal setting for the game. 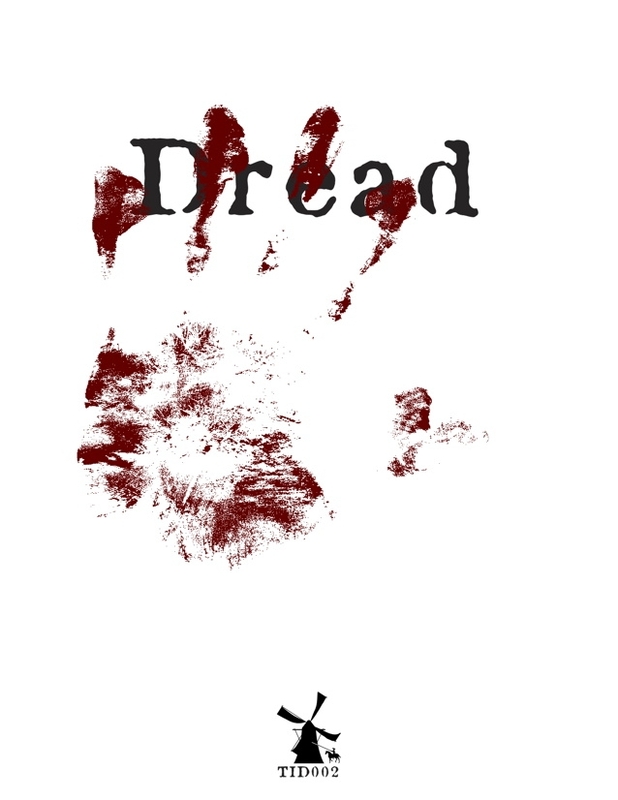 Unlike with how I’d like to use Dread as a prequel to an AP I was running. I’d run this separate from an actual Adventure Path play-through. Rather than expecting the PCs to hero up and play the AP I’d use the events in the AP as backdrop either having NPC heroes doing the AP things off camera or just letting everything ride without much heroic intervention. Either way, those events would simply be the backdrop for the crew’s heists and troubles. Even a Fiasco playset featuring goblin PCs could be a hilarious way to spend a night roleplaying. 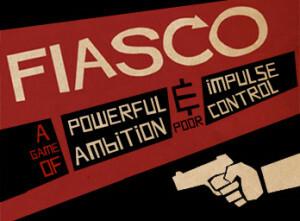 Fiasco is a GMless RPG meant to be played in a single session. Events in the game tend to unfold like a Coen brother’s movie, as things that seemed like a good idea quickly spiral out of control. So yeah, imagine Fargo or the Big Lebowski with goblins. Now, one of my groups is suffering from a bit of Pathfinder burnout after playing it pretty consistently for the last 10 years (plus all the 3e we played before that). They’re not yet sold on Pathfinder 2e and so we’re looking at other game options. 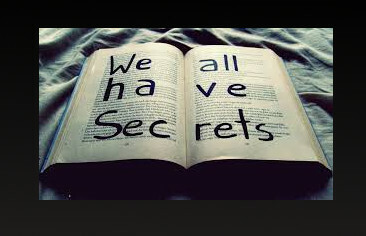 Which is to say I’m trying to decide what game system I’ll run next and what story I want to tell. As of the writing of this blog I’m looking at setting my next campaign in Golarion and running a story based on an existing AP either Mummy’s Mask or Strange Aeons but without the Pathfinder rules. I haven’t settled on a system yet but I’m leaning heavily towards the Cypher System or Genesys. Both of these games tend to be a little more narrative than Pathfinder but not so much as say FATE which would suffer for being constrained to an APs more linear plot. 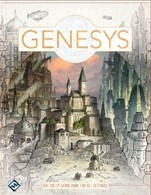 Genesys is based on the Star Wars Roleplaying game which means its focus is on set piece cinematic moments. Genesys features a dynamic dice mechanic that allows for more variation than simple success/fail, and I like that. Since it is a narrative action RPG it makes for a good system to adapt the Pathfinder APs into. 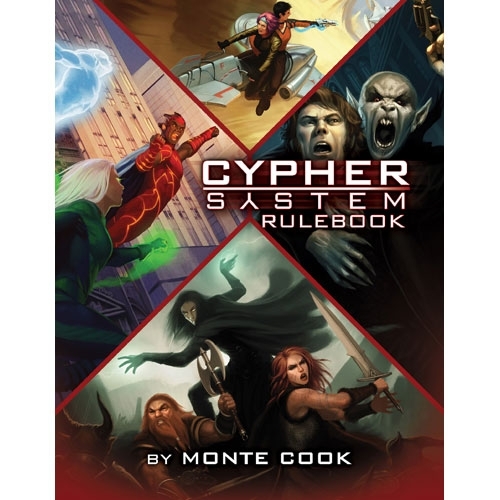 As much as I like Genesys, I am leaning more towards the Cypher System because my players are familiar with it and enjoy how the system plays. I also like the focus on discovery over combat. PCs get XP in the Cypher System for making discoveries rather than defeating opponents which means we can focus on the adventure’s story elements and trim out some of the grinding encounters required for the party to level. 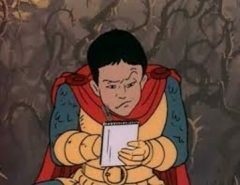 That isn’t to say combat in the Cypher System doesn’t happen and isn’t exciting it just doesn’t have the same focus it has in Pathfinder or even Genesys. So for the next few blogs, we’ll talk tips for adapting Golarion options to a new system with a particular focus on Cypher System and Genesys as I narrow down my next campaign. I really like how you matched the system to the type or feel of the adventure to be run!